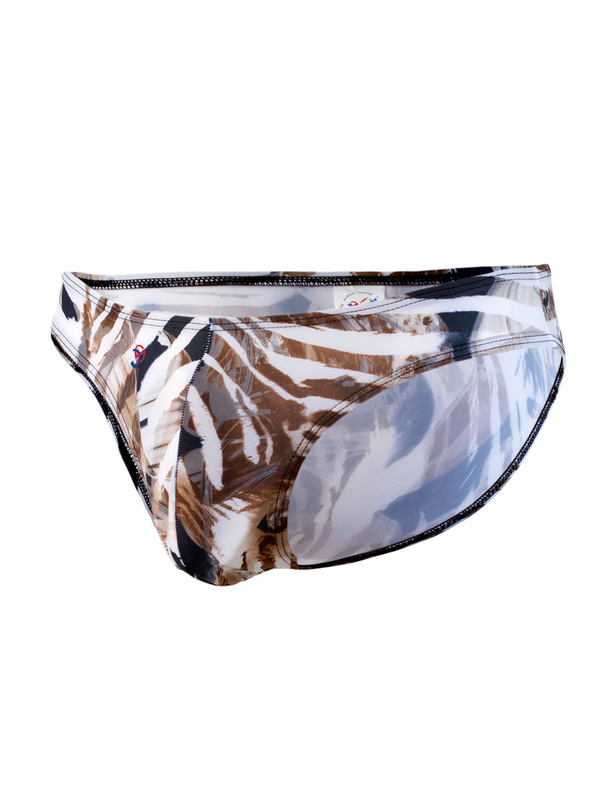 The Joe Snyder JS01 Leopard print men’s bikini brief provides superior support with a moderate back coverage. The Joe Snyder's comfortable original pouch with 1 inch wide side inseam accentuated the size of your manhood. It is possibly the most comfortable and properly designed underwear for men that you will ever wear. Can also be worn as swimwear due to it's fast dry fabric.